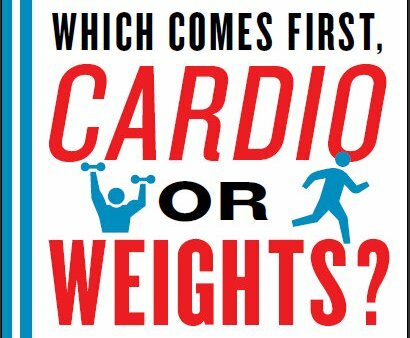 Cardio or Weights? Which one to do First? Physical exercises are extremely important for keeping your weight under control because they are burning calories during and after the workout. But the big question is: are you burning more calories as a result of a resistance training before the weights training? Or is it better to use the weights first, and do the cardio after? Portuguese scientists have discovered that the order of the exercises doesn’t have any effect on the burned calories!